We dedicated to strict quality control and thoughtful customer service, our experienced staff members are always available to discuss your requirements and ensure full customers,satisfaction. In recent years, our company has introduced a series of advanced equipment including automatic production line,CNC drilling, Battery capacity testing Equipment . 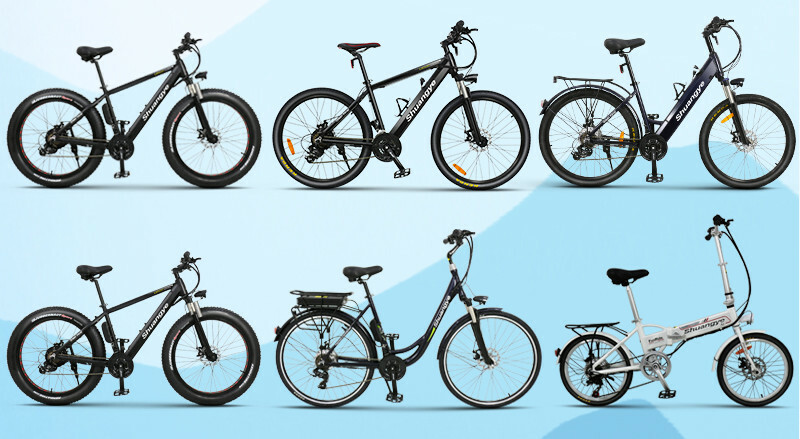 In addition, we have obtained CE,EN15194,UN38.3 certificates.Additionally,our market divided in to domestic and overseas, exporting more than 10,000 pieces electric bike to Europe, South&North America and Southeast Asia yearly. Shuangye from 2008 has been for many years to participate in Canton Fair, the development of new models in the previous show, we have a strong R & D and sales team, the products are exported the world.we warmly welcome friends to the exhibition,and let us create a green, environment friendly, high-efficient and energy-saving new era together. 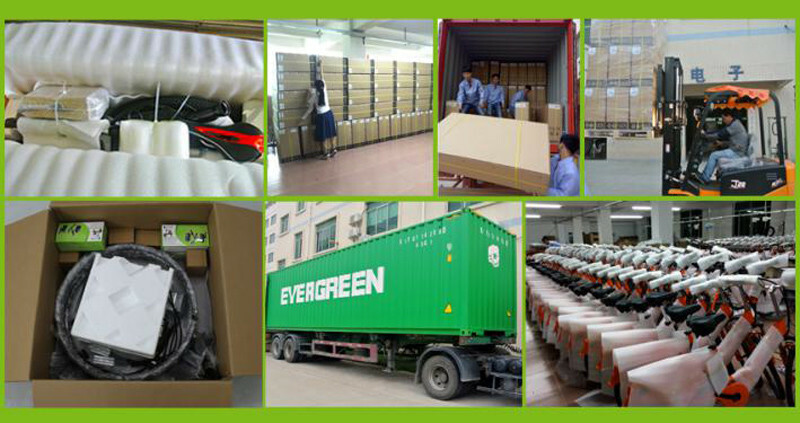 Sincerely welcome customers from all over the world to join us. More detail information please LEAVE US A MESSAGE.